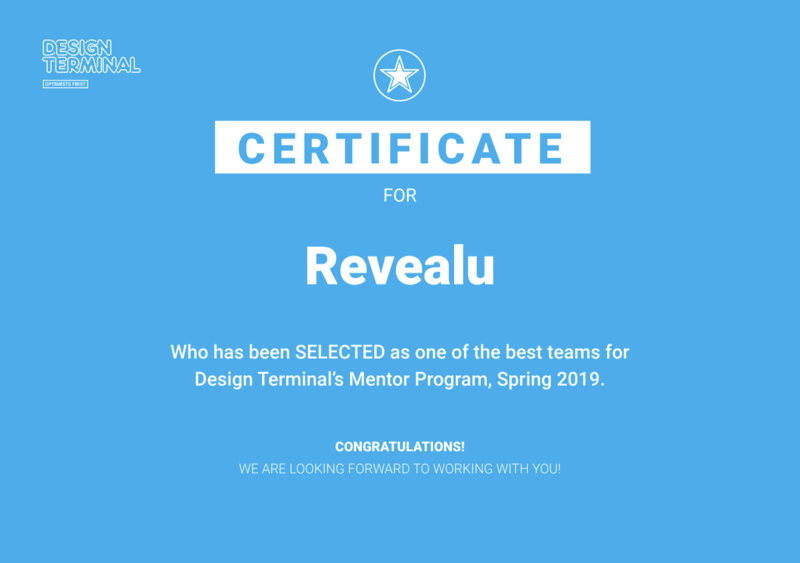 Revealu joins Design Terminal’s Accelerator Program! We are happy to announce that from April 2019 we’ll be participating in a 3 month-long mentoring program by Design Terminal! 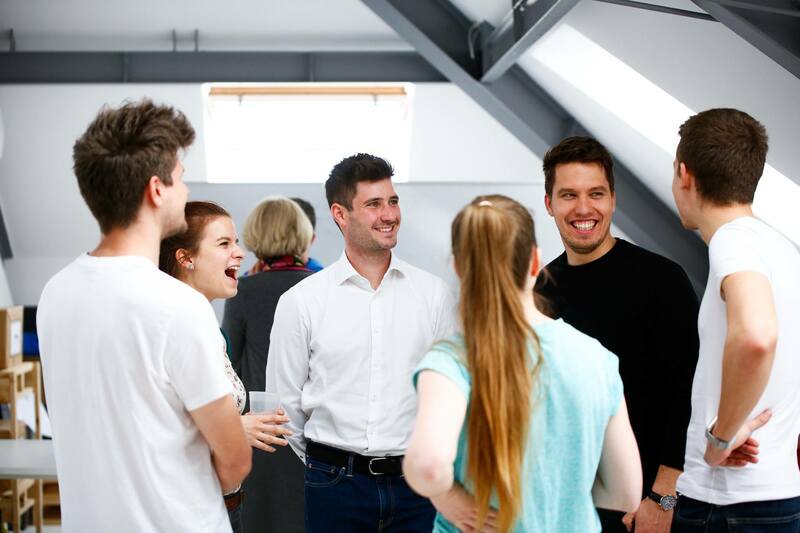 Design Terminal is a Hungarian non-equity accelerator which helps startups from CEE and Western Europe with intensive mentoring, workshops and its huge network of connections. In the spring cohort we’ll be working together with nine other startups from Hungary and the Nordics. Revealu’s goal in the mentoring program is to learn as much as possible in sales and marketing, as well as evolve our business processes. Getting into the accelerator was not an easy process – we’ve had to go through 3 stages to get accepted. Also, there were more than 170 startups applying from more than 30 countries. Only the 10 best teams could get in to the accelerator program in this semester. The first step was a written application where we outlined our plans and vision for Revealu. After getting through the first draft, we had a video interview where we were required to answer on-the-spot to questions related to our business, team and goals. This was a critical step, as we had just 30 seconds to prepare our answers before the automated video interview continued. The final step of the selection was a three-day-long bootcamp organised in Nagybörzsöny, Hungary. 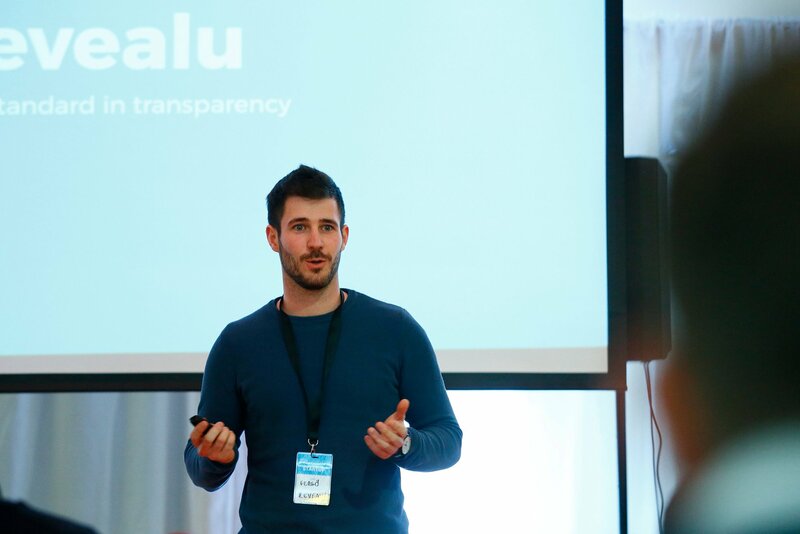 During the camp we were tested as a team: how we worked together, our performance under pressure and the way we interact with other startups and mentors. 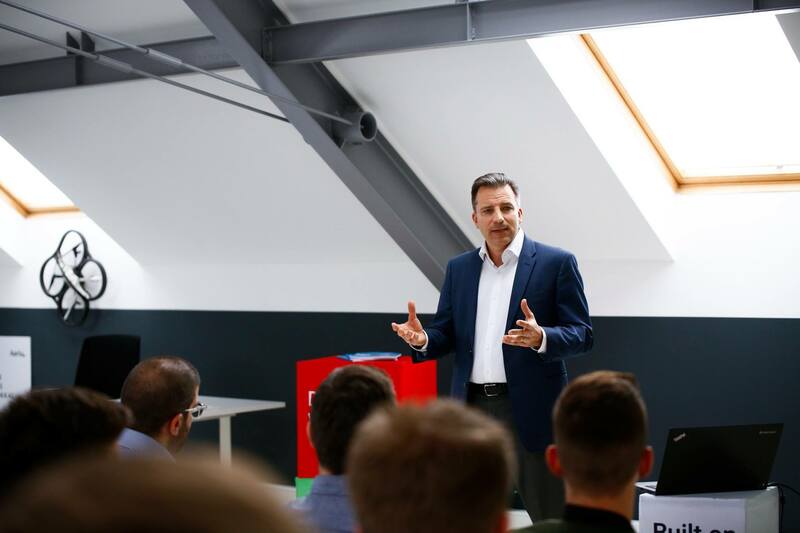 The final step of the process was a ‘demo day’ – a pitch night in front of mentors and investors. All in all, we are really excited to begin our work together with Design Terminal and our mentor Miklós Kadala, a well-known HR specialist. We’ll be back with updates on our progress during the mentoring period!